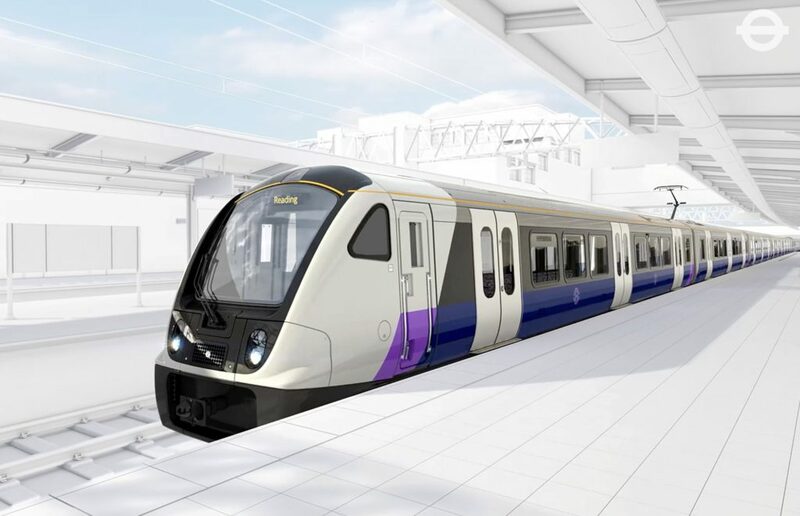 The Office of Rail and Road (ORR) based in London decided on Heathrow Airport Limited (HAL) case (News) on charging user fees for the new Crossrail Project – The Elizabeth Line to access Heathrow Airport’s tracks in an attempt to recoup previous construction costs of up to £1 billion (May 31 Exchange Rates: US$1.29 billion, €1.15 billion). The ORR made the decision and upheld its earlier decision to disallow HAL from imposing additional fees for Crossrail to access tracks located at Heathrow Airport. Its spokesperson said: “As the independent regulator for the UK’s railways, we have a statutory role in ensuring charges to run trains on relevant networks are underpinned by evidence and comply with legal requirements. HAL is rightfully disappointed with the decision but will not appeal further at the moment. “Heathrow is committed to increasing sustainable public transport to the airport – that’s why we invested in Crossrail, built the Heathrow Express rail service, support Piccadilly Line services to the airport, and subsidise Europe’s largest free bus network,” HAL spokesperson explained. 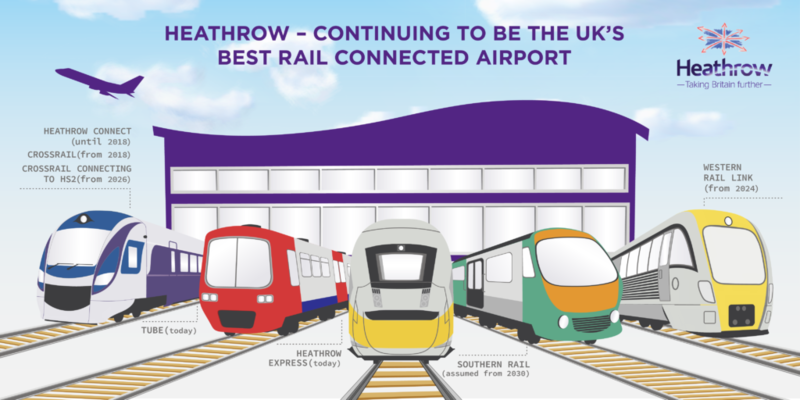 By 2030, the airport hopes to connect United Kingdom and London with up to five different train lines including the Tube (subway), Heathrow Express (airport express to Paddington Station), Southern Rail, Western Rail Link and High Speed 2 via Crossrail.